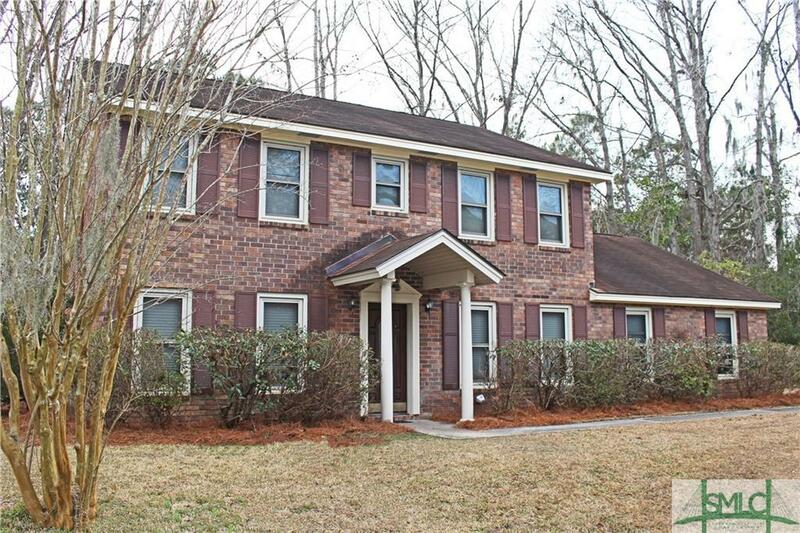 If privacy, space and living free from covenants, restrictions and HOA fees appeals to you, this majestic, all brick home with great southern charm and tons of space could be just what you're looking for. Brand new HVAC upstairs and downstairs...substantial living room, dining room, family room, very generous kitchen with eat-in breakfast area and a full bath. Three over-sized bedrooms and 2 full baths upstairs. Easy care tile that looks like wood in entry way, family room, kitchen and eat-in area and new carpet in all other areas of home. Large 2 car garage with a big extra storage room that could be a great workroom. Home sits on over half acre well landscaped lot. Very convenient location, close to Truman Parkway and shopping.